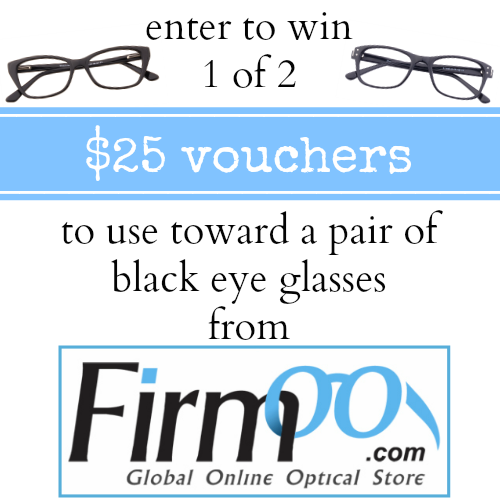 today we are teaming up with firmoo.com for a great giveaway! 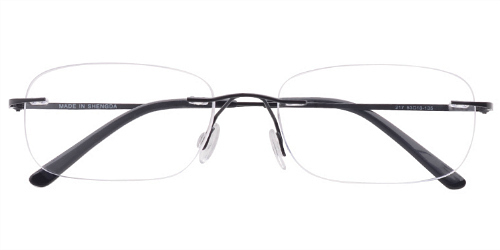 i first heard about firmoo in the fall of 2012 when they contacted me to do a product review of their eye glasses. 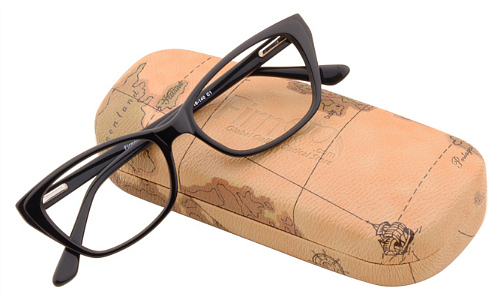 i love the pair of glasses that i got from firmoo, and i still wear them every day. since then, i even ordered a second pair from them which i carry around in my purse as a back-up pair. 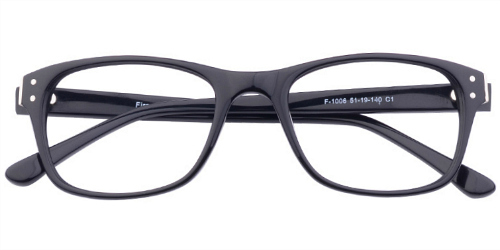 firmoo offers prescription eye glasses, prescription sun glasses, and non-prescription designer frames at a fraction of the cost of other retailers. 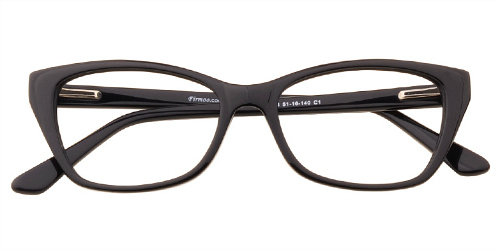 you can see all of firmoo's black frame options here. two winners will be drawn at random and announced on friday, july 25th. I would choose the last pair because they look like the glasses my mom wore. Only she had rhinestones on herself. I wonder where I get that from.